In order for children to become the leaders of tomorrow, it is highly essential for them to be proficient in these fields, besides possessing critical thinking abilities, knowledge of engineering design processes, a high creativity quotient, and problem solving skills. When taught to children early on in their lives, STEM can instil in them a healthy interest in not just gathering knowledge about predefined subjects, but even in exploring, questioning, and discovering everything they cannot understand. As a result, it has found application in a wide variety of industries and job roles including aerospace engineering, astrophysics, biochemistry, chemical and civil engineering, computer science, nanotechnology, robotics, and more. It is very interesting to also observe how schools have started incorporating this discipline effectively and efficiently in their curriculums. It is the practical advantages of STEM education because of which it has a huge edge over other conventional modes of education as well. Engineering For Kids, America’s award winning learning programme, and the STEM programme implemented by Global Indian International School (GIIS), Chinchwad, makes learning fun with the help of Kelvin, the mascot for the programme, who is well loved and adored by kids. It requires equal participation from teachers and parents, as the latter must also encourage their children to pursue STEM activities and increase awareness and interest at home and in extracurricular activities, of the merits of STEM education.  Being integrated into the curriculum, Engineering For Kids has helped students enhance their problem solving skills, discover how things work, explore engineering as a career option, engage in real world engineering problems, promote critical thinking, improve creativity, collaboration, communication, and more. Creating a fun environment, it helps students explore the concepts of building and construction through hands-on exploration and design, with practical knowledge of the engineering behind skyscrapers, bridges, roads, and more.  Through Environmental Engineering classes, the Engineering Design Process helps design, create, test, and refine basic solutions pertaining to alternative energy and environmental issues, and learn the principles behind crafting efficient wind-powered machines and discover how those machines can be used to help reduce the use of fossil fuels.  Through a side-scrolling, Super Mario-like platform game, students can programme characters and a two-dimensional obstacle course, where they attempt to avoid or overcome enemies and reach an end goal on multiple levels.  As part of the Master Robotics Engineering for grades 6 to 8, the LEGO® Rescue EnviroBots programme allows students to design and programme robots to help accomplish environmentally friendly tasks, such as transferring nuclear waste, mining raw minerals, delivering food and goods and learning how to contribute to a more sustainable environment. 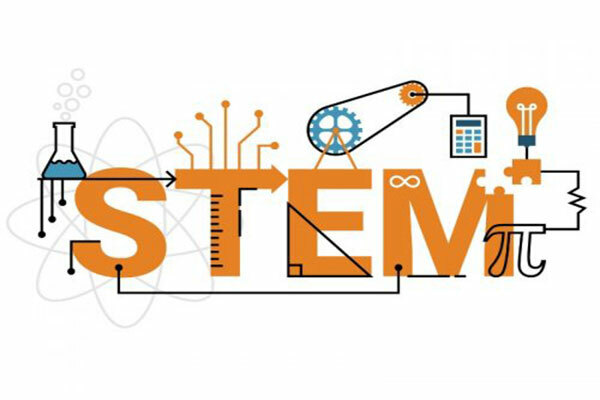 As a result of its rising global popularity and cross-industry applicability, several countries, including Australia, United Kingdom, The United States, New Zealand, and India have adopted STEM education. Teachers are also being trained to conduct learning modules and workshops based on the STEM principles, using interactive, easily identifiable scenarios and situations. This has helped build an education system that not only revolves around teaching students a predefined set of disciplines and subjects, but rather, knowledge they can actually use in the real world and throughout their lives, thereby leading to a better future ahead for all. 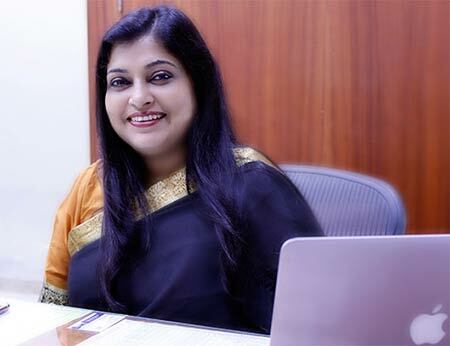 The author is Dr. Amrita Vohra, principal, Global Indian International School, Chinchwad .